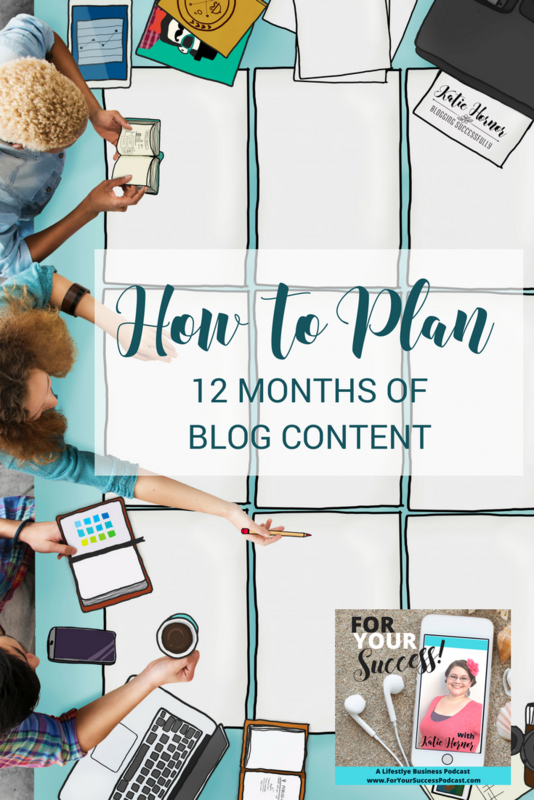 Overwhelmed at the thought of how to plan 12 months of content? 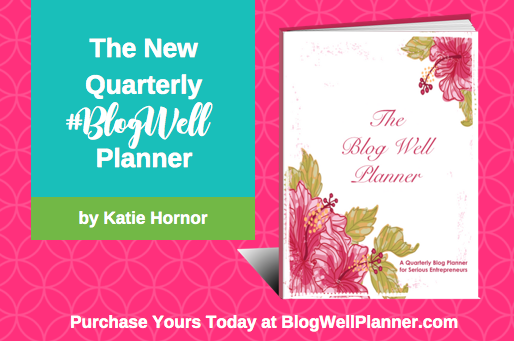 When we plan blog content quarterly we can create a cohesive promotional calendar, more quickly produce content and make better in the moment decisions. 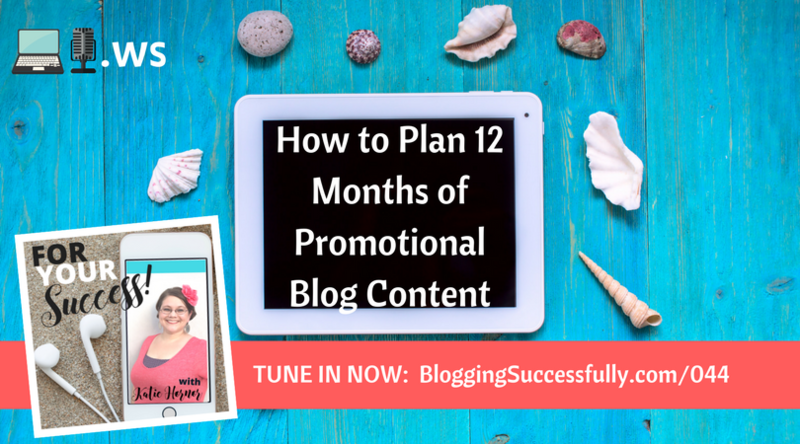 In today's show, we'll walk you through planning 12 months of promotional blog content! It's not as hard as it sounds. Katie makes it simple to decide what you're going to focus on promoting each month and then break it down into what content to create, when to create, when to publish and how to promote. Listen to the show or watch the video (below) and don't forget the free download planning page at the end! How many of these products/services do I want/need to sell? How many big pieces of content will I create? How many emails will I send? And to whom? When will I release the content? And when will I create it? Add it to your calendar and daily tasks. When will I send the email? And when will I create it? Add it to your calendar and daily tasks. When will I do live videos (to go deeper on one point or share announcements, or do Q and A) When will I advertise/promote the live? Add both to your calendar and daily tasks. 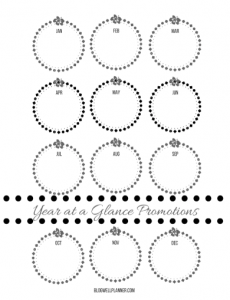 You're moments away from receiving this FREE planning sheet via email. Just tell us where to send it!